Honeywell (NYSE: HON) today announced the latest release of Secure Media Exchange (SMX), a cybersecurity solution to protect industrial operators against new and emerging Universal Serial Bus (USB) threats. SMX now includes patent pending capabilities to protect against a broad range of malicious USB device attacks, which disrupt operations through misuse of legitimate USB functions or unauthorized device actions. These advanced protections complement additional SMX enhancements to malware detection, utilizing machine learning and artificial intelligence (AI) to improve detection by up to 40 percent above traditional anti-virus solutions according to a Honeywell study. 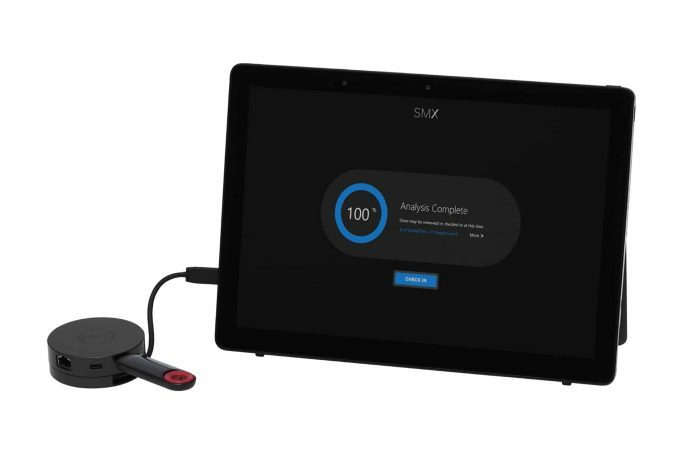 Together, these updates to the SMX platform deliver comprehensive, enterprise-wide USB protection, visibility and control to meet the demanding physical requirements of industrial environments.